thinkin' maybe it's me, yes i do have places to be. Hello everyone! As some of you already know, I arrived in Las Vegas yesterday evening. Can you believe it? Little old me in Las Vegas! It just doesn't seem real at the moment. I was invited by Kelsi from StyleSmith to be British representative and influencer for WWDMagic at Magic Market Week. 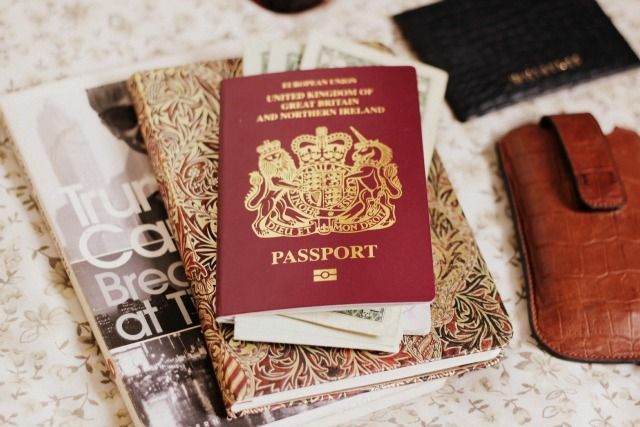 Whilst I'm out here myself and a group of other fashion and style bloggers will be attending shows, discovering brands, holding panel discussions, plus of course soaking in as much of Las Vegas as possible. We'll be documenting our time on the Road to Magic blog, along with on our own social media. I'm really nervous but excited, I've never done anything like this or to this scale before so it's goin' to be quite an experience! I'm staying in an amazing hotel, the Bellagio, so I'm feelin' like one very lucky lady right now. Here's a selection of the clothes that I've brought along with me, though I have taken a few bits out whilst I was repacking. 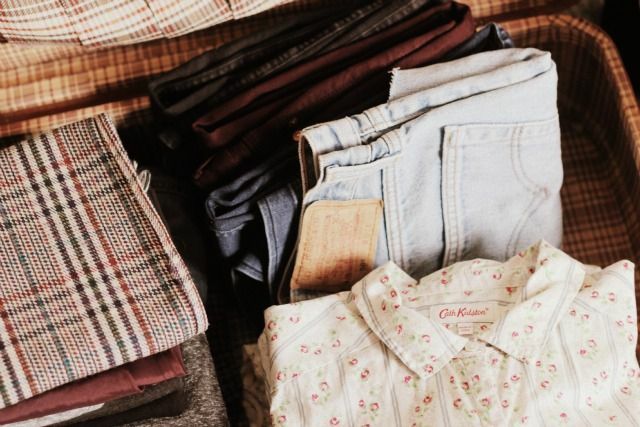 I've packed quite a simple selection - a few pairs of jeans and shorts, two skirts, a couple of playsuits and dresses, along with a handful of jersey and silky tops. Unfortunately packin' my bits and pieces into this pretty suitcase wasn't practical (which I found all sad and lonely outside on the street, would you believe! ), instead I packed everything in my usual battered old thing. I'm not sure how my usual heritage and classic style with suit the weather and surroundings, but I've planned out a few possible outfits already, plus as I'm goin' vintage shopping a little later I might just find some new pieces! I'll most certainly be tweeting and instagrammin' whilst I'm out here, along with updating my Facebook page and Tumblr, so you can see what I'm up to whilst I'm in Las Vegas! Lots of love, see you soon! Jazmine. Omg this is so cool, have an amazing time! 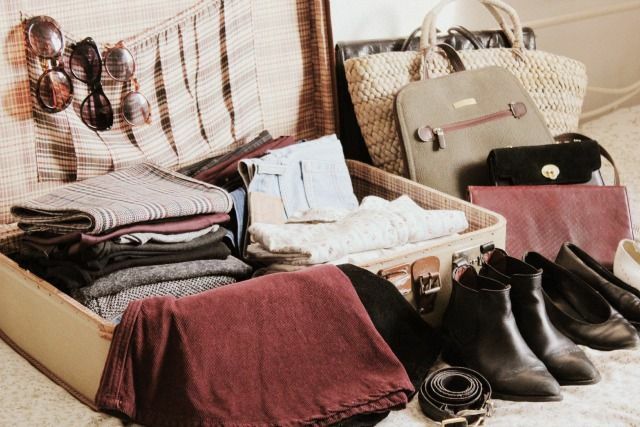 I'd very much love to own ALL those items from your suitcase!! Aah Vegas? im so jealous, have fun. Your clothes are just perfect. Have a fantastic time in Las Vegas (lucky devil!). You deserve it! 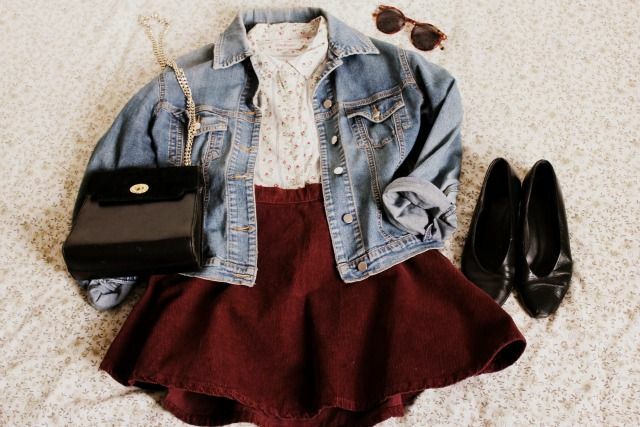 You've styled these outfits perfectly! This sounds amazing! You are so lucky! Have a fabulous time!! Love these clothes, your style is amazing! I love all of your sunglasses! Have a great time out there! Touché on the Rizzle Kicks reference ;) Have fun in Las Vegas! Oh wow, love love love this post! Gorgeous pictures and items! Have an amazing time Jazz! Oh Jazz, I am so pleased for you! Hope you have the best time out there lovely - you are amazing and don't you ever doubt yourself lady! Wow, sounds like an amazing trip! Hope you have fun. Love the photos and the lace dress. I love the white lace dress, it's so pretty. Hope you have a wonderful time in Vegas! Just found your blog and I'm loving it! Can't wait to see what nonsense you get up to in Vegas -- such a fun city!! 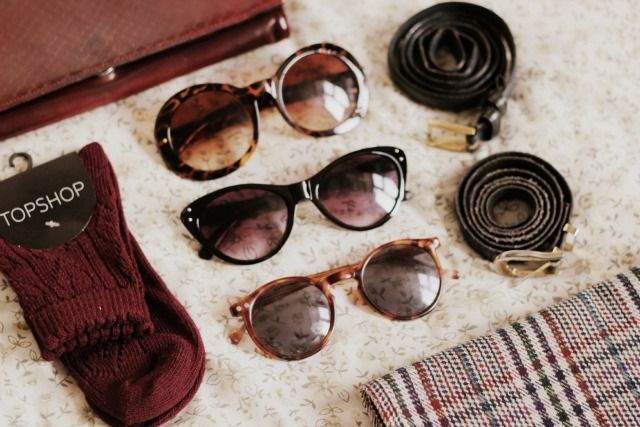 Beautiful clothes and photos. I love that white lace dress. I hope you have an incredible time, it sounds like it'll be amazing! Oh wow, this sounds so incredible! Have an amazing time, I've never been to Vegas but it looks wonderful! I am looking forward to haring all about your adventures. I am in love with what I can see you packed here! Lovely photos. Have fun in Las Vegas! love the silky cami, dress and shorts! I love how whimsical and beautiful your photos are. Adore the outfit in the second photo; so cute. Sounds like an amazing opportunity! Have fun! Love these pieces! Been reading your blog fot two years and just recently started blogging, would really appreciate if you could check out my blog! Love the pictures & everything!! This post is so gorgeous! Hope you have an amazing time. Hope you're having/have had a super time in Vegas, and those outfits look gorgeous as usual! I hope you're having a great time in Las Vegas! Enjoy the sunshine! Wonderful! 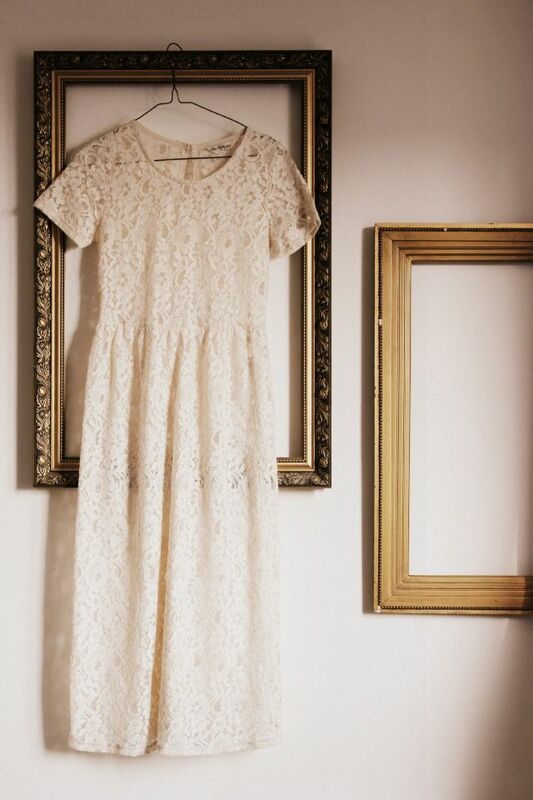 The cream lace dress is so beautiful!! aah, it looks perfect. i love the fact that the whole selection is totally colour-coordinated.